What makes the V series such a great PC is that it's surprisingly affordable and available in a wide range of configurations. Featuring the Intel processors, DDR4 memory & Solid State Drive (SSD). 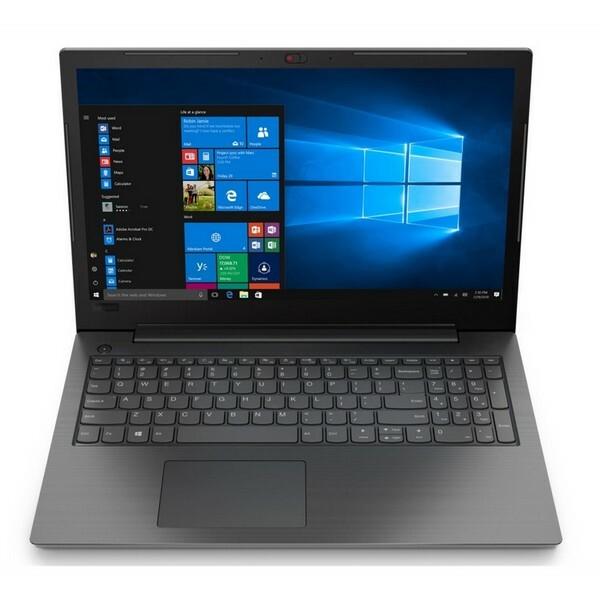 Featuring the Intel 7th generation processors, DDR4 memory, the Lenovo V series Laptop is not just perfect - it's perfect for you!